> What's new at BT? > What's new on BT TV? BT TV customers will be able to sign up for all of NOW TV’s top quality content, including Sky Sports and Sky Atlantic. BT announced a multi-year agency deal for BT to market and sell Sky’s NOW TV service to BT TV customers. NOW TV offers Sky’s most popular content, including Sky Sports, Sky Cinema and the Sky Atlantic channel. 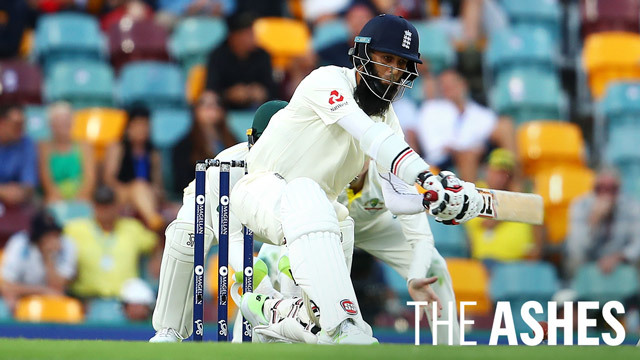 BT Sport is the only place to watch every match of the UEFA Champions League, 42 exclusive games from the Premier League, and the Ashes live from Australia. Don't have BT Sport? Go here to sign up! Our Christmas Elves have hand-picked the very best festive titles. From iconic films to watch on your set top box, to TV specials and kids favourites to stream right here. First look at Ridley Scott’s epic thriller. Starring Jared Harris, Tobias Menzie and Ciarán Hinds, the 10-episode series is inspired by a true storyand centers on the Royal Navy’s perilous voyage into unchartered territory as the crew attempts to discover the Northwest Passage. Faced with treacherous conditions, limited resources, dwindling hope and fear of the unknown, the crew is pushed to the brink of extinction. BT TV Kids has festive favourites of the past, present and future to keep the whole family entertained this winter. In the classic A Christmas Carol style, we’ve got shows of Past, Present and Future. Keep reading for all the holiday highlights. Unsurprisingly, a top discussion this month was about BT's recent announcement about BT TV customers being able to sign up for all of NOW TV’s top quality content, including Sky Sports and Sky Atlantic. Happy holidays to the community over this Christmas period. We hope you are all having an enjoyable and peaceful time. What was it like to send an email in 1984? This will certainly put all your tech woes into perspective! Virtual reality isn't just for gaming - it's a technology that can make a real difference in our collective futures. Here’s how VR will change our world. Find out about the work of the Emergency Response Team, a group of staff and volunteers ready to respond to natural disasters in minutes to help protect BT’s network and support the emergency services. Does your child have a new smartphone? Discover how easy it is to activate BT Parental Controls and protect your children online. Make sure your smartphone is holiday ready with BT Mobile with these handy tips. And watch this video to find out more about Roam Like Home! It’s free to receive calls and texts when you are roaming in a Rome Like Home country.